Guajillo's - The Shortcut To Mexico - San Antonio's only Mexico City Kitchen - The Mex without the Tex. We specialize in delicious and reasonably priced cuisine, including our house specialties and other customer favorites. Our cuisine entrees are served in a relaxed and welcoming setting that you and your friends and family are sure to enjoy. Whether you are in the mood to indulge in something new or just want to enjoy some old favorites, we promise that our inventive menu and attentive service will leave you truly satisfied. 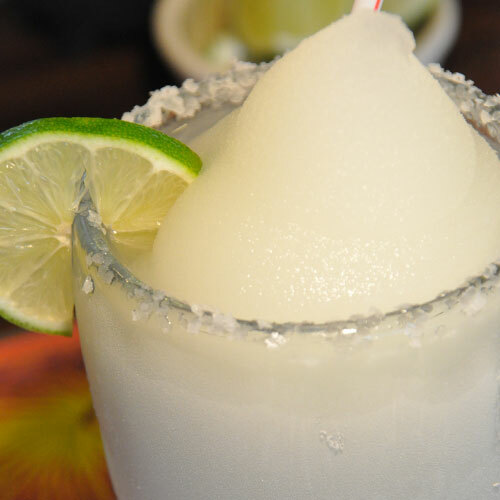 No matter what your occasion calls for or your appetite demands, the friendly staff at Guajillo’s promise to make your next dining experience a pleasant one. "I recently went to Guajillo's with my fiance. It sounds cliche, but it was refreshing to have some "real" Mexican food in Texas without the TexMex. The food was outstanding and the service was great as well. I loved the Tortilla soup and the quesadillas were a steal." "I recently went to Guajillo's with my fiance. It sounds cliche, but it was refreshing to have some "real" Mexican food in Texas without the TexMex. The food was outstanding and the service was great as well. 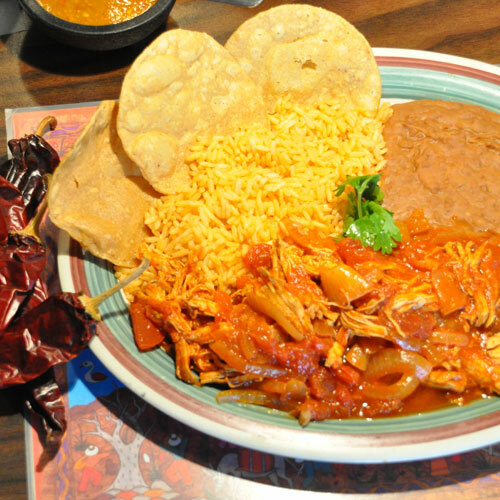 I loved the Tortilla soup and the quesadillas were a steal." ~ ALBERT M.
Do yourself a favor and STOP IN! "The salsa they bring with the chips is to DIE for. (Definitely recommend to add a little lime, also provided.) Every single dish I've ever tried - or anyone in my party has tried - is exceedingly delicious and most are pretty unique. If you've ever driven by and thought "I wonder if it's any good?" do yourself a favor and STOP IN! So, so good. " "The salsa they bring with the chips is to DIE for. (Definitely recommend to add a little lime, also provided.) Every single dish I've ever tried - or anyone in my party has tried - is exceedingly delicious and most are pretty unique. If you've ever driven by and thought "I wonder if it's any good?" do yourself a favor and STOP IN! So, so good. " 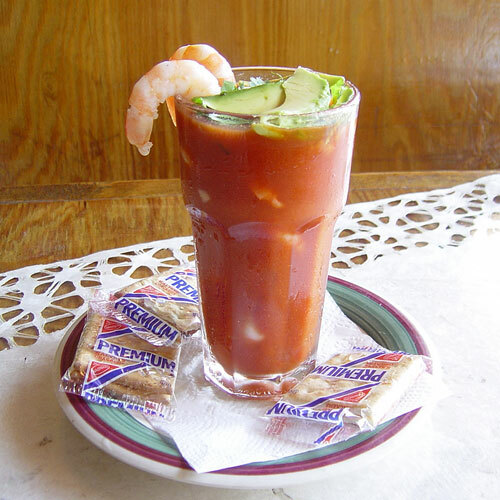 ~ JENNIFER V.
If they have Sopa de Fideo in their menu, you know is authentic! The best "authentic" mexican restaurant in San Antonio, bar-none. 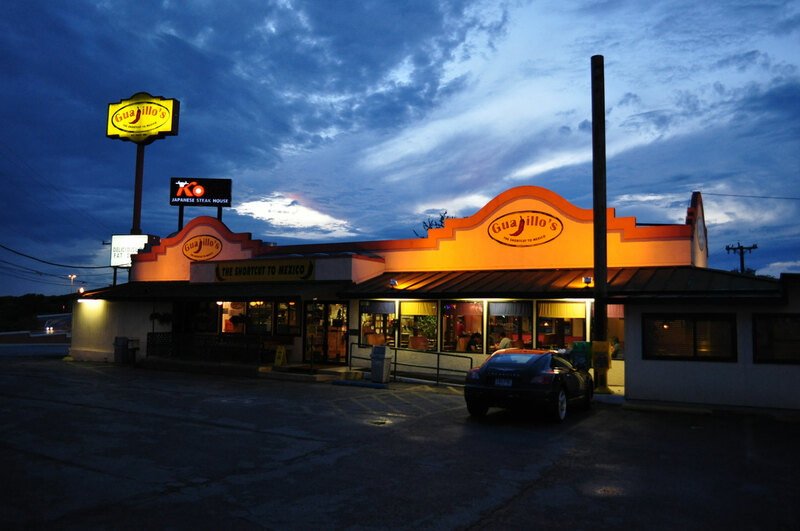 Great flavors, Great service." If they have Sopa de Fideo in their menu, you know is authentic! The best "authentic" mexican restaurant in San Antonio, bar-none. Great flavors, Great service." 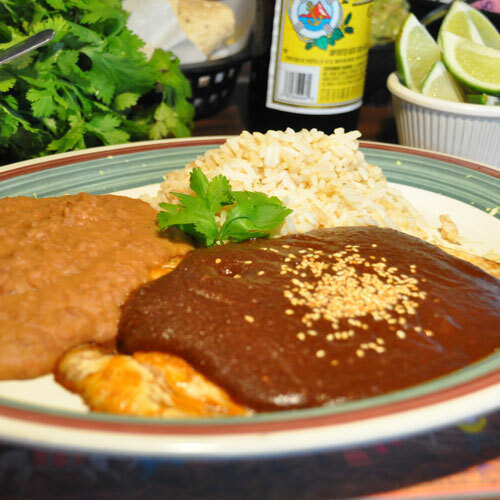 ~ SYLVIA C.
"Best place on the northside to get food like they make down in central mexico. I don't know anywhere else in town that you can get albondigas (mexican meatballs) that are as good as my wife's mom makes. This is a good place to meet with friends for some relatively cheap eats and cold beer. " "Best place on the northside to get food like they make down in central mexico. I don't know anywhere else in town that you can get albondigas (mexican meatballs) that are as good as my wife's mom makes. This is a good place to meet with friends for some relatively cheap eats and cold beer. " ~ MARY R.
Kitchen Closes Promptly at Closing Time -Thank You.